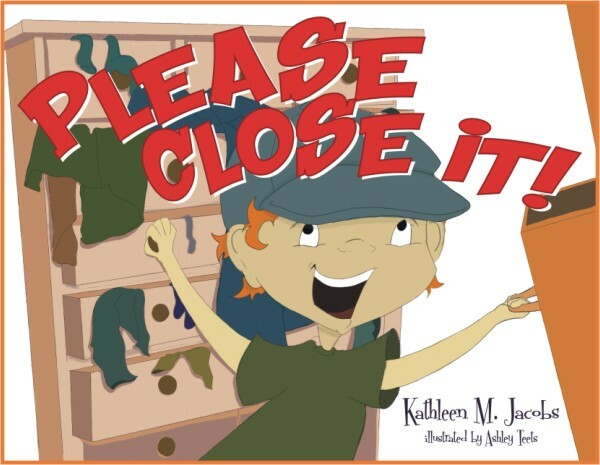 Timmy will not close his doors or drawers…find out how Mom shows him the error of his ways! When Timmy Timberjamb refuses to close his drawers and doors, his mother devises a clever plan to convince him to change his ways. Copyright © 2019 Headline Books. All Rights Reserved.